Since the year 2000, there has been a 3% drop in the number of people who own gardens. With money getting tight, more people renting and homes getting smaller, the average Brit is spending less and less time outdoors. 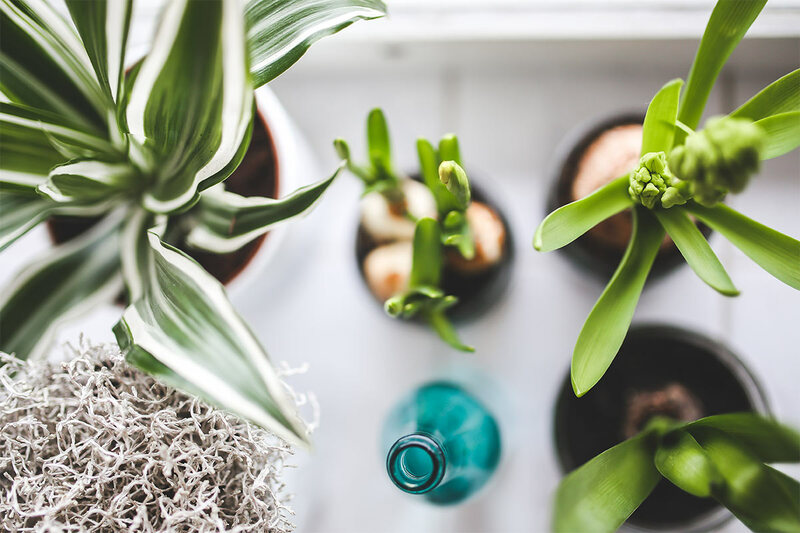 This fall in gardening may be a shame, but it does have one up-side – people are bringing their plants indoors, which it turns out is fantastic for you health! Houseplants such as Peace Lillies and Boston Fern are known to absorb pollutants & improve air quality, while Lavender can improve your mood and Gardenia can help you get a good night sleep. The infographic below from Compost Direct contains a list of houseplants known to reduce stress, ease pain, improve air quality and help you relax.